I have super sensitive skin. It can be a pain sometimes (quite literally), but it’s also forced me over the years to resort to super gentle, non-toxic skincare products. 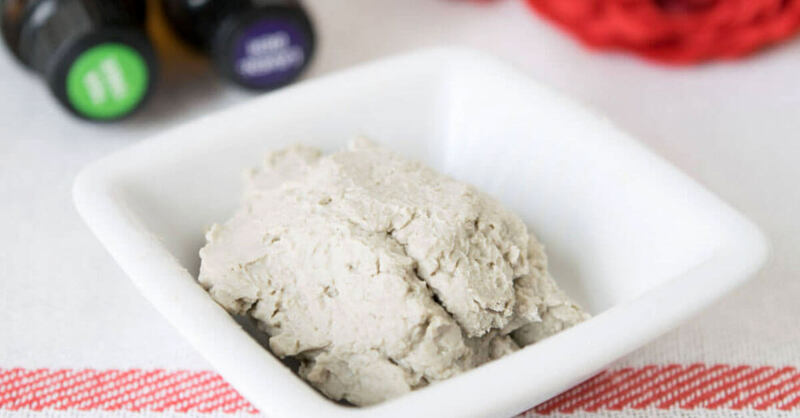 One of my current skincare favorites is this DIY herb infused whipped body butter. 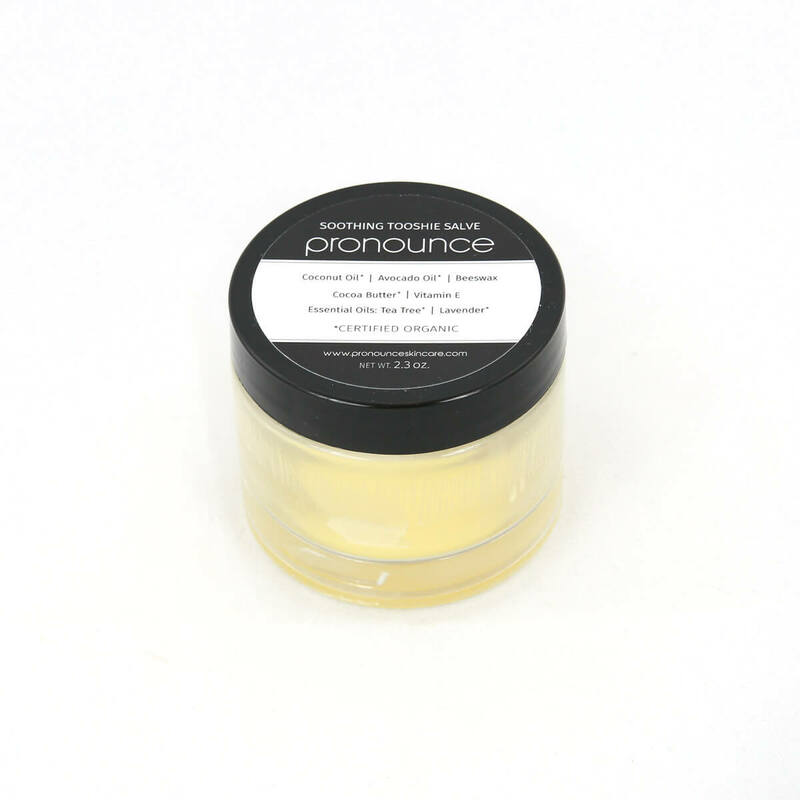 Now if you’re not the DIY type, then there’s always the Pronounce Skincare lavender infused body lotion or Jess’s beautiful body butters that are nourishing and gentle on skin. However, when I have time I love to get my hands dirty in the kitchen with a little body care project! 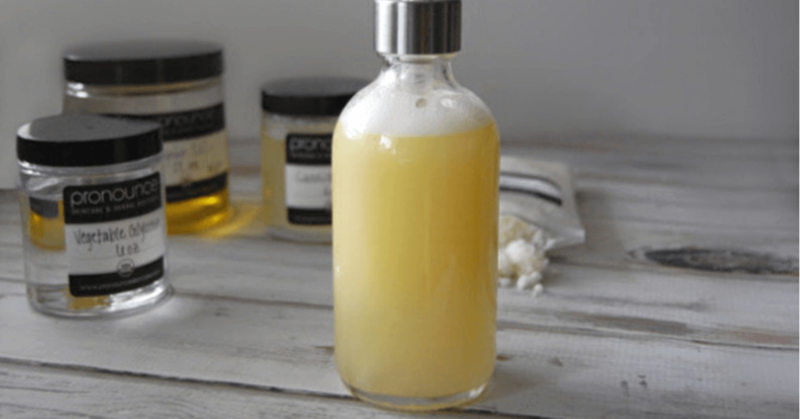 This recipe has just a few skin nourishing and simple ingredients, so it’s easy to put together. Your friends will think you’re a DIY genius though. Calendula is one of my favorite herbs because it’s soothing for almost any skin condition you can think of. 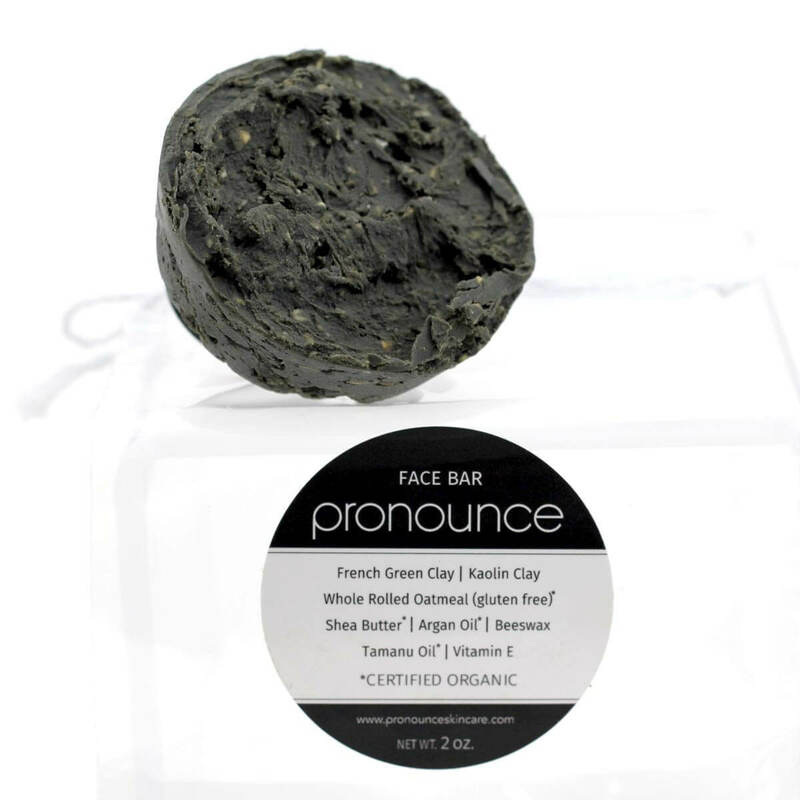 I use it in my herbal salve for eczema and psoriasis, but it’s also great for sunburns, bug bites, and irritated skin. 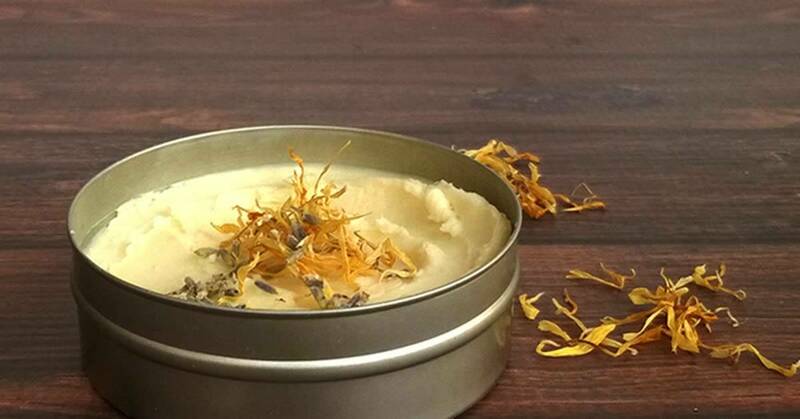 Learn more about calendula right here on Scratch Mommy, including a beautiful calendula infused and naturally tinted DIY lip balm and a DIY healing hand salve. 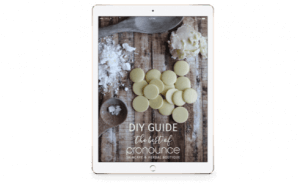 In fact, you can grab over 15 DIY recipes right here on Scratch Mommy using calendula! 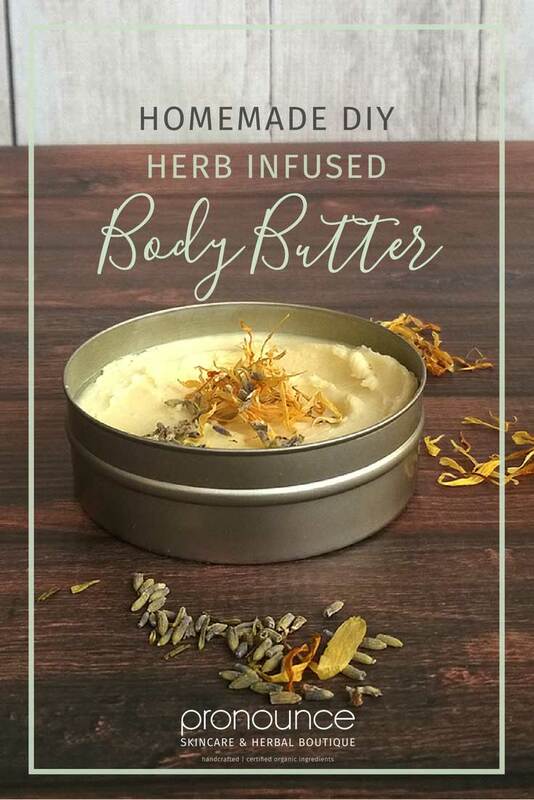 The other herb in this body butter recipe is lavender. I seriously use lavender all the time. You know that game you play where you have to choose 3 things to take with you to a deserted island? Well, I’d bring lavender with me. 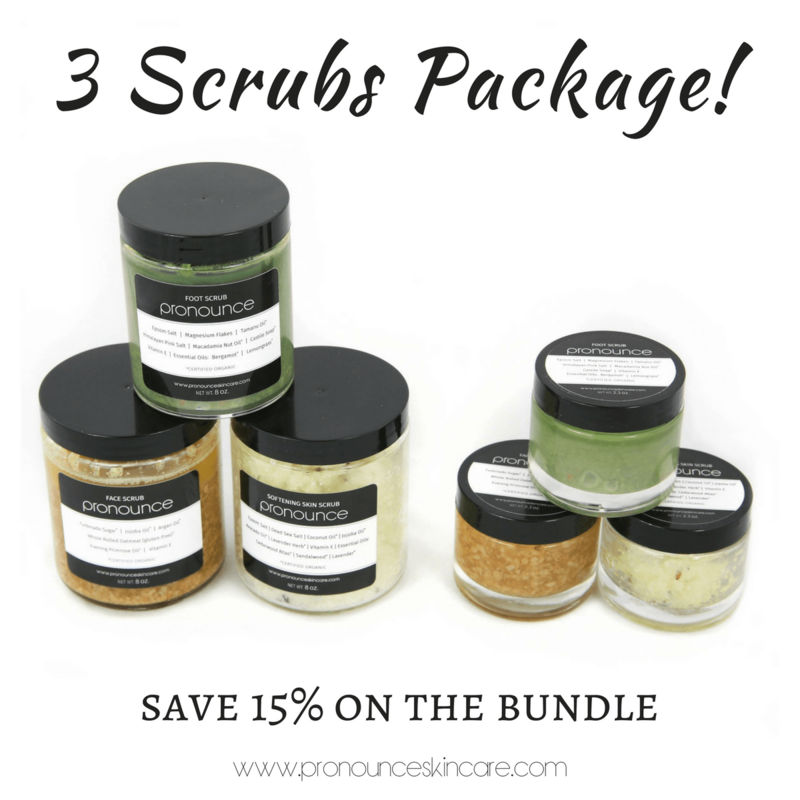 Not only is it soothing to skin irritations, but it helps repair the skin. It also has some anti-inflammatory properties, so it’s my go to for stopping itchy bug bites. 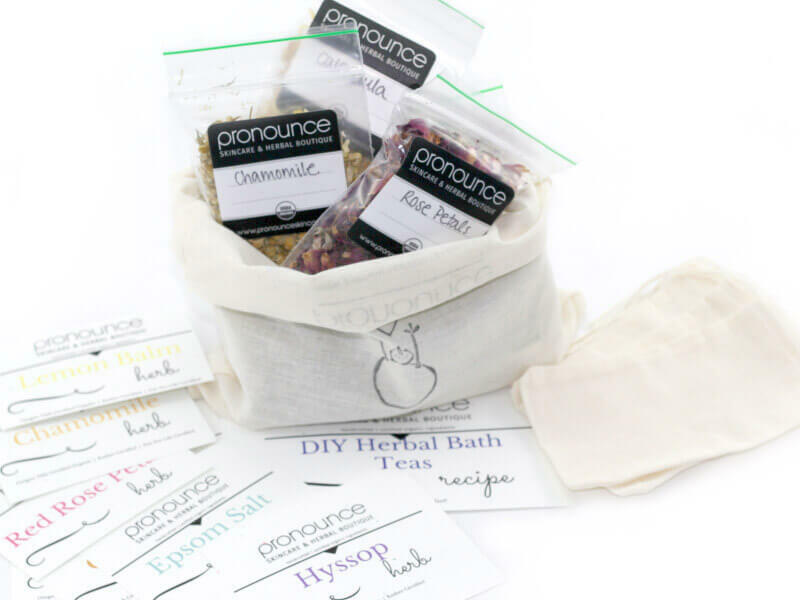 Check out over 20 posts right here on Scratch Mommy that use beautiful lavender herb! 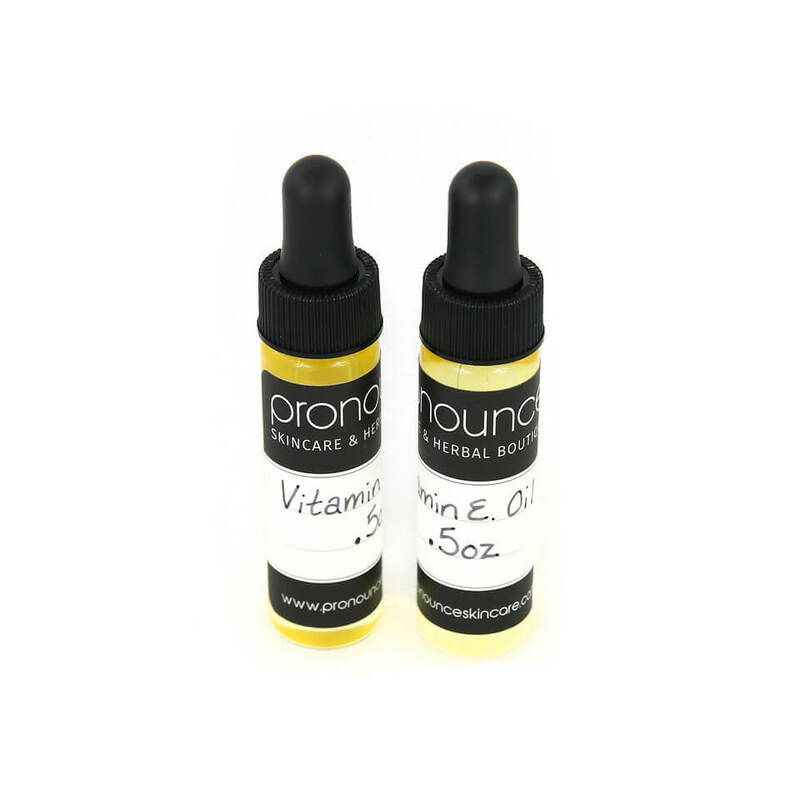 There are tons of different carrier oils available depending on your use and skin type. 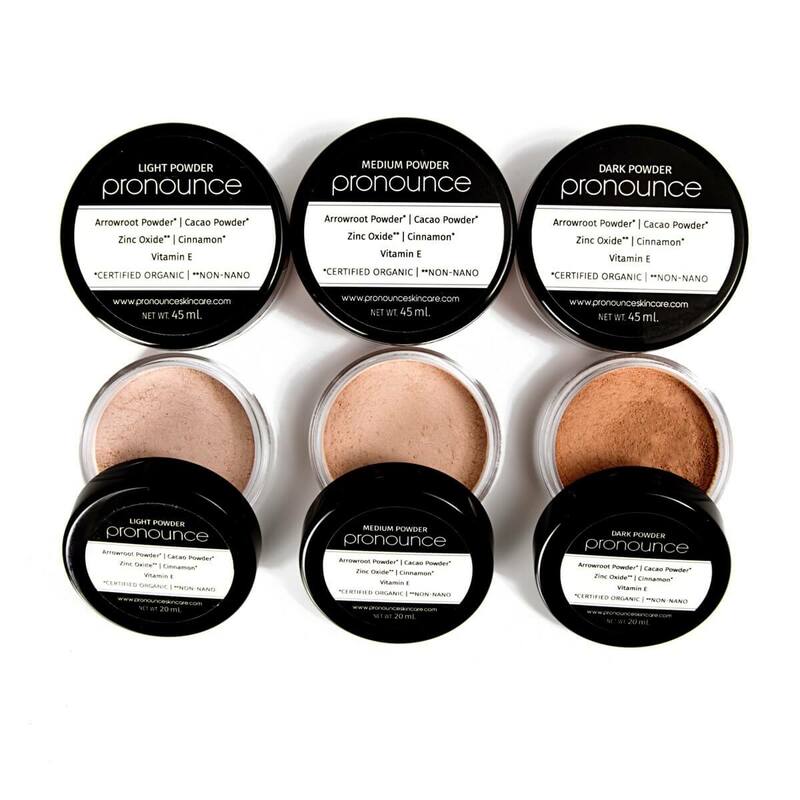 You can get the low down on how to choose carrier oils here on Pronounce Skincare. I like coconut oil a lot, but it can clog pores and is rather heavy on the skin. This makes it perfect for a massage, but used alone in a body butter and you start to feel like you’re on a slip and slide. 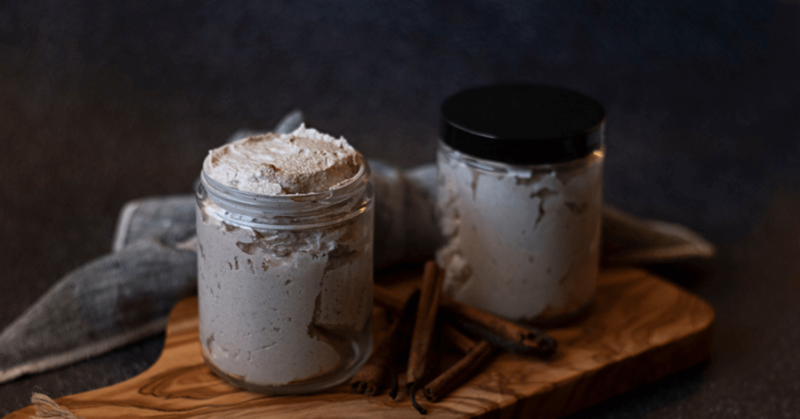 It does have a lot of skin benefits and it’s solid at room temperature which makes it very versatile so I like to include some in this DIY herb infused whipped body butter. First, it is easier than you think! You’ll begin by infusing your herbs into the oil. There are several ways to do this. I like to use the 3 day crockpot method and you can see how to do that here. 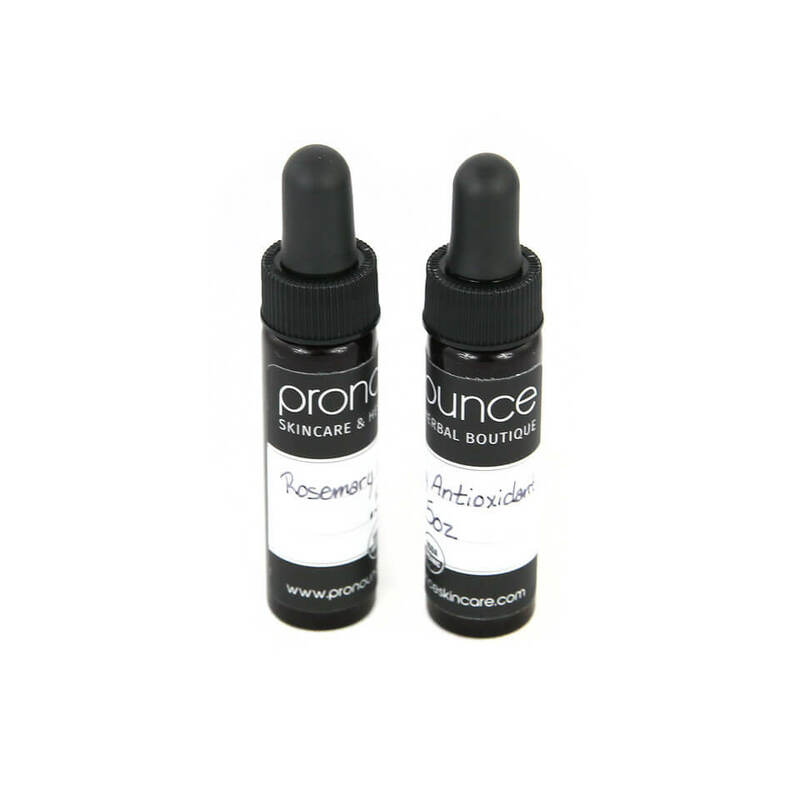 Even though it takes longer, the simplest way to infuse your oil is with the solar method. To use the solar method: Place your herbs into a pint size mason jar. Melt the coconut oil, and pour this and the grapeseed oil over the herbs. Make sure the herbs are completely covered by oil and set it in a sunny location for several weeks. Shake daily. After 2-4 weeks, strain the herbs using a cheesecloth or a clean t-shirt and you have a lovely infused oil. 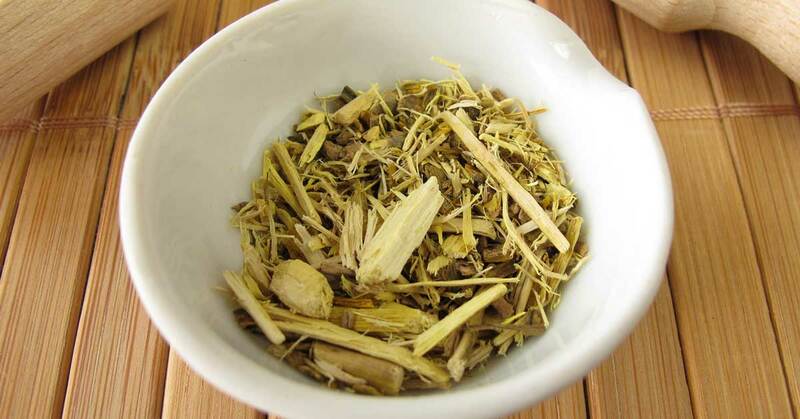 Make an herbal infusion with the coconut oil, grapeseed oil, lavender, and calendula as detailed above. Measure your infused oil and make sure you have ½ cup. Add more grapeseed oil if you’re a little short. 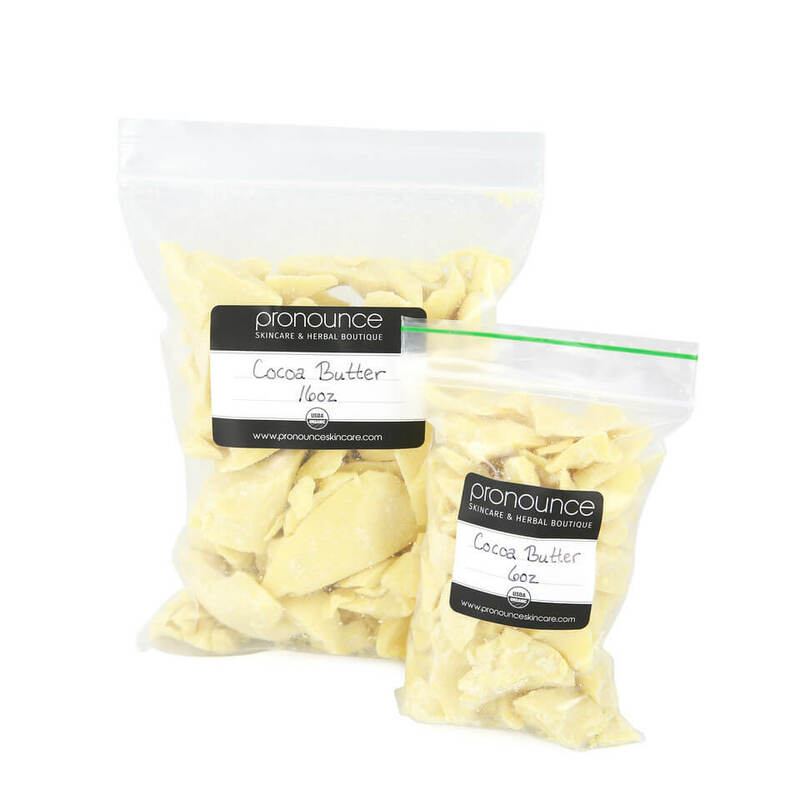 In a saucepan over super low heat or a double boiler, add the cocoa butter, infused oil, and shea butter. Stir consistently just until melted. Pour the mixture into a clean mixing bowl and transfer to the fridge until just solid. You should check and stir every now and then to ensure it is consistent throughout as it solidifies. Using the whisk attachment on your mixer, beat the body butter until it’s fluffy and increased in size. It will look like whipped cream. 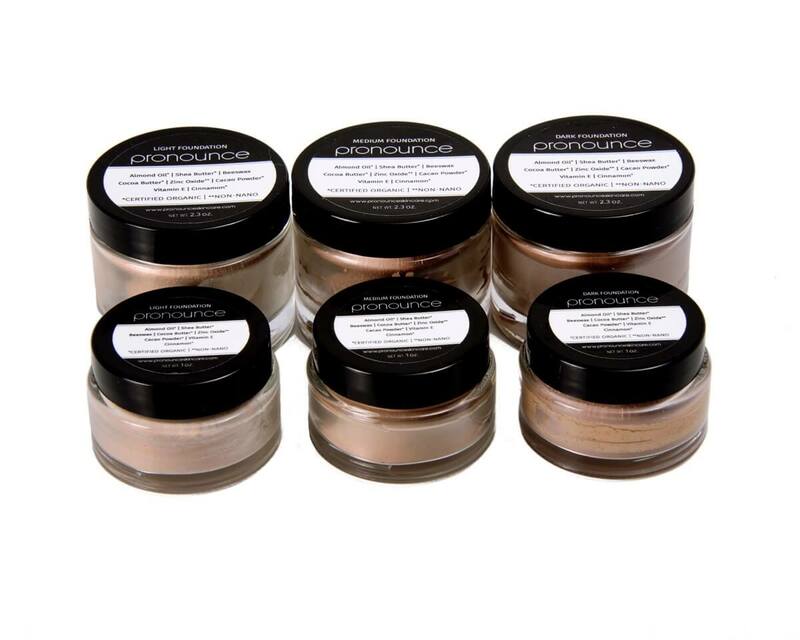 Store in glass jars or metal tins that you can find in the Pronounce Skincare Shop and enjoy your silky smooth skin! 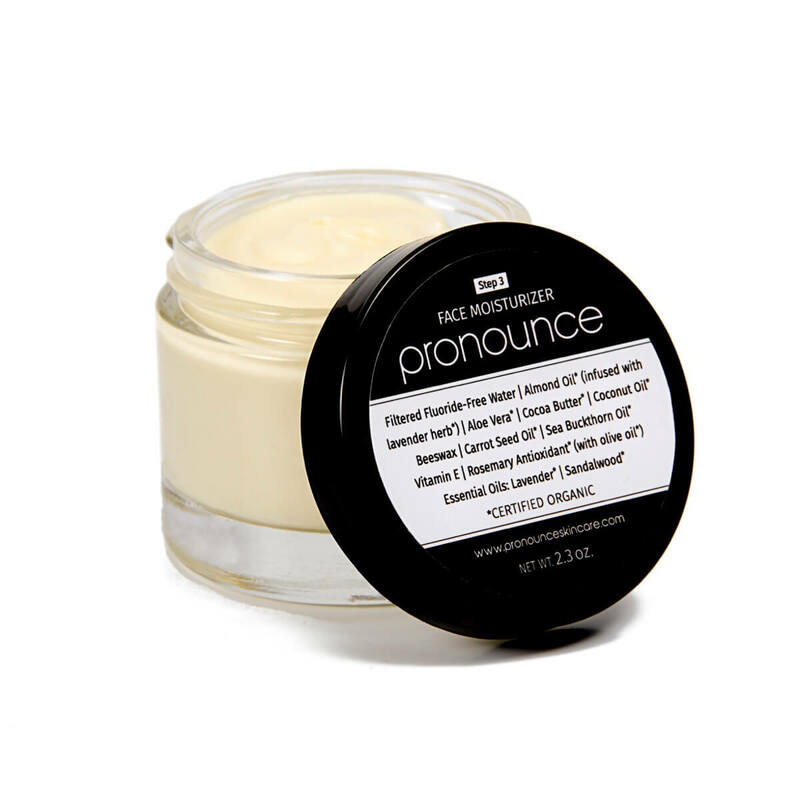 Visit the Pronounce Skincare Shop for gorgeous body butters and body lotions, delectable salves, and much more. how many days we can use it? Hi! This will last you a good, long while. Just make sure that you store this in a cool, dry place. Always apply with clean hands. The shelf-life of these ingredients is a year, some more. You’ll use this up long before it would ‘be off’. Happy DIYing! 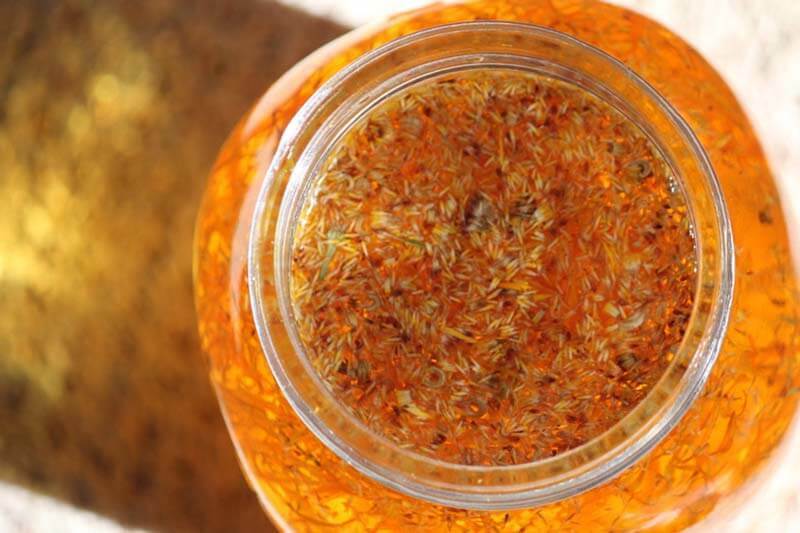 Can you instead of infusing the flowers in the oils just add essential oils of lavender and calendula? Hi there. Thanks for stopping by. 🙂 This recipe is a body butter, not a lotion. A lotion is a lotion (by definition) because it has water…a butter does not. My lavender-infused body lotion (and my lavender-infused face lotion) both have water. I haven’t found any typical preservatives that I like, but I do add vitamin E and rosemary antioxidant oil…which are as close as you can get to using a preservative. They help my lotion stay good for a long while. Hope this helps…and thanks again for the kind words and for stopping by!